Coboat has launched and will set sail from Greece in June 2016! Why Pirate Beta? Our own boat is this being refitted in Phuket but we could not wait to start sailing with you, so we chartered a beautiful 50 feet catamaran (a Lagoon 500 called Maranthounta) and put (almost) everything on it to make it a real Coboat. From June to November 2016 we will explore the Mediterranean region. 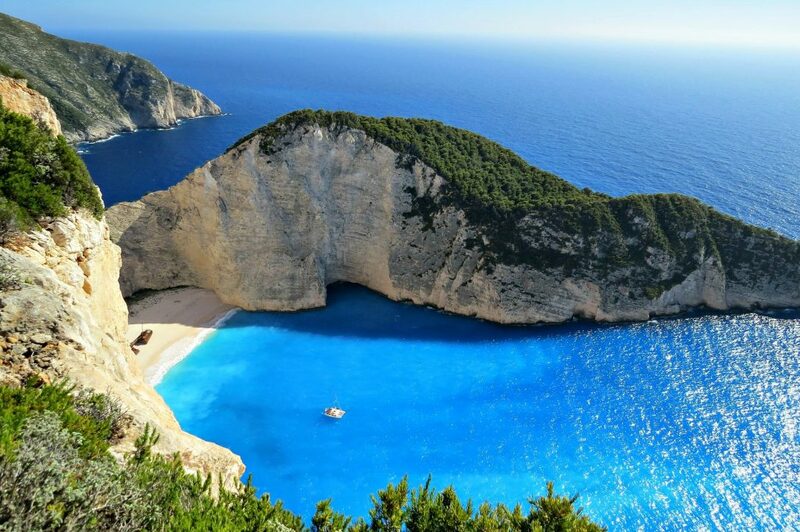 In June and July we will be sailing around Greece. During weeks 1-5 we will sail from Athens to Lemnos to meet our friends betahaus, Copass and DNX at their Lemnos camp and then from Lemnos to Paros. Week 29 onwards: Locations to be announced. 1 week on Coboat is 1180 Euros. See our launch month pirate offers below! We are offering some awesome last minute pirate ticket prices for our launch month. Flights, transfers to and from embark/disembark location, alcoholic drinks, eating out, extra activities. 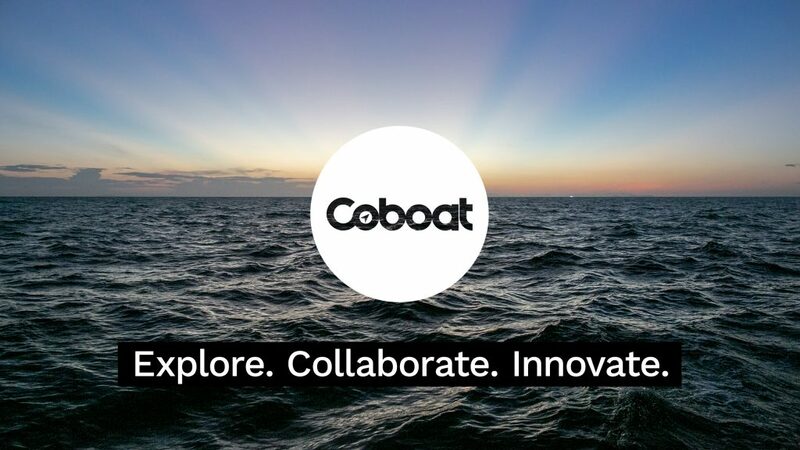 Do you want to be part of the Coboat team? We are hiring community managers & chefs! For more information about community managers click here & to know how to apply for the chef click here!